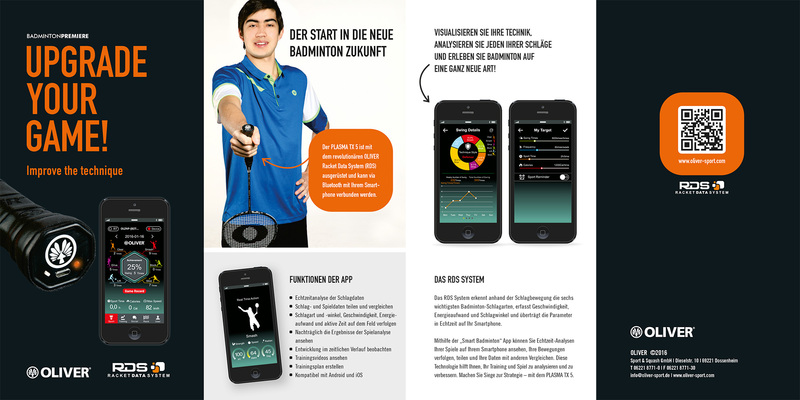 The first badminton racquet in Europe, which is equipped with a Racquet Data System. Dynamic rate, shot type and much more is transmitted in real time to the app in the smartphone. Upgrade Your Game!